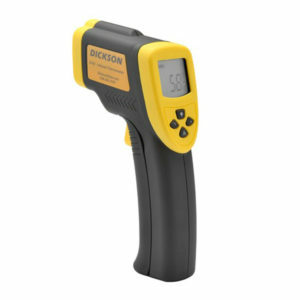 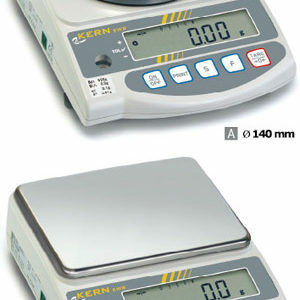 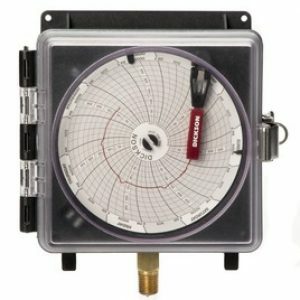 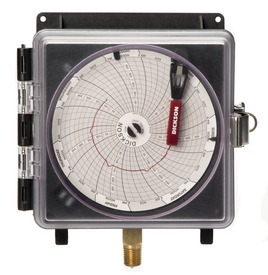 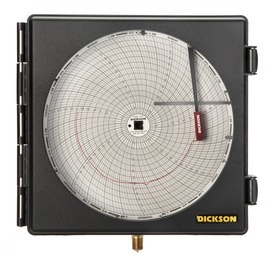 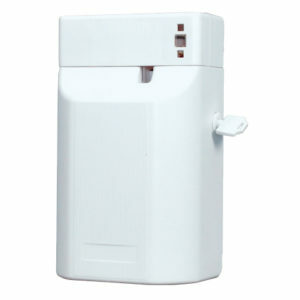 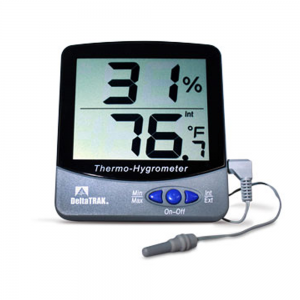 Dickson’s best selling pressure monitoring instruments. 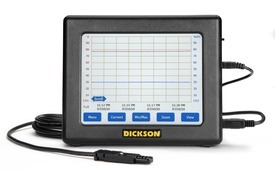 Our 4-inch (101mm) line of recorders produce a permanent visual record of your variable pressure data. 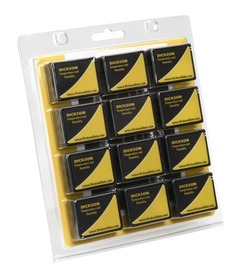 These recorders provide a complete written history at the source.